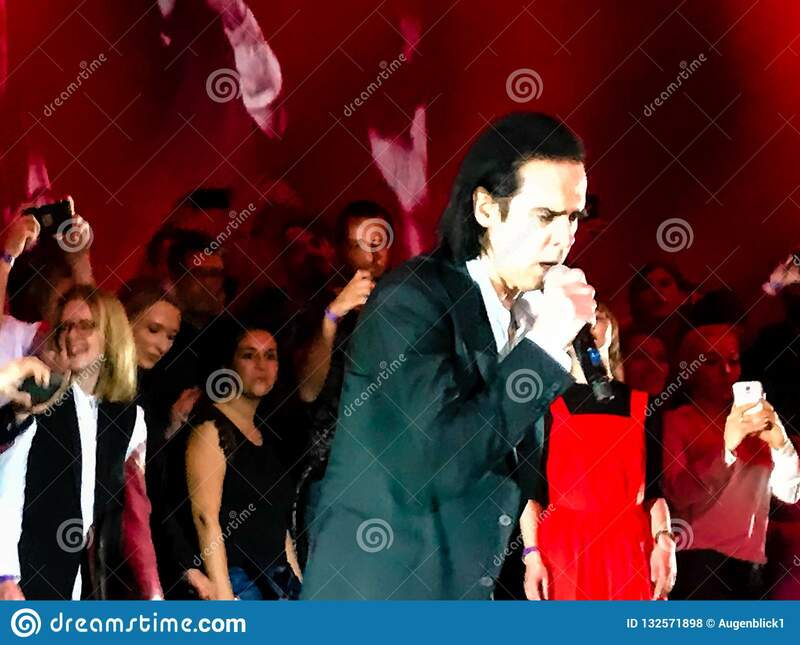 Nick Cave & The Bad Seeds in Concert in Vienna. 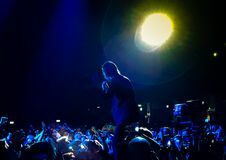 Both, also. 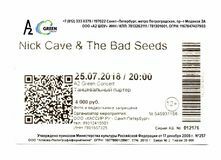 Great it was, the concert. 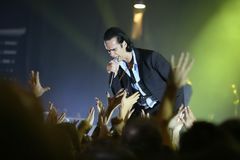 He is a Mephisto, priest and Elvis at the same time, both a master of dark romance and poetic noble kitging. 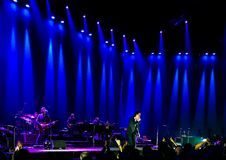 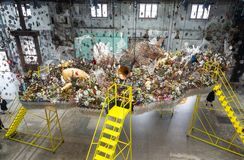 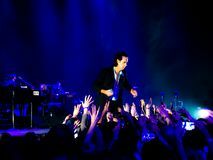 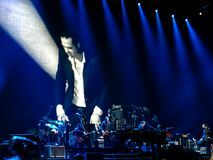 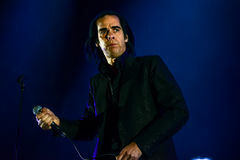 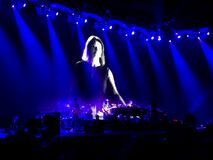 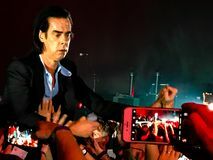 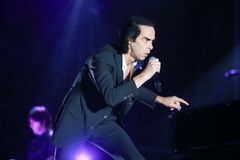 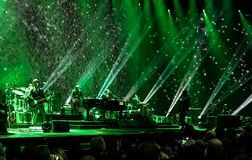 Nick Cave proved that he is also a gifted showman during his brilliant performance in Vienna`s sold-out Stadthalle.